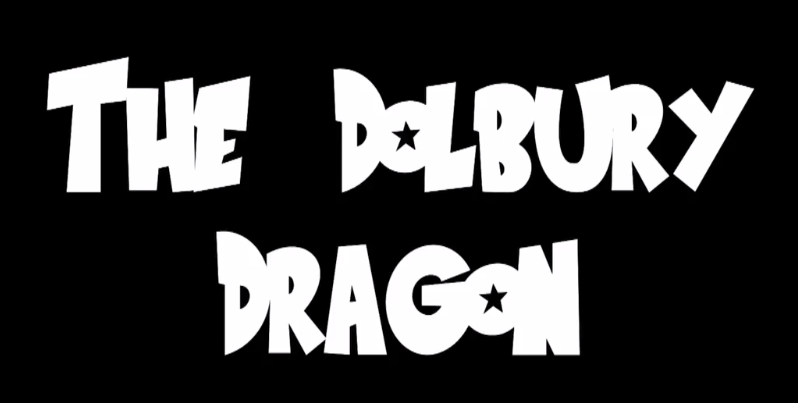 Thanks to Stuart at RA Projects for creating this film of the Dolbury Dragon Final Session at Killerton. Great fun and quite magical!
" .. looking closer at the world through an intriguing and magical mix of storytelling, environmental exploration and local food cooking! .. "